Our 2016 edition of single cask Powers is drawn from a single refill barrel and is made in the same fashion as the famous old single pot still whiskeys from Dublin. Our latest in series of fine single cask bottlings from Powers. This has the classic flavour profile..
Our latest in a series of single cask from Powers. This fruity and richly flavoured Irish Single Pot.. Released May 2018. 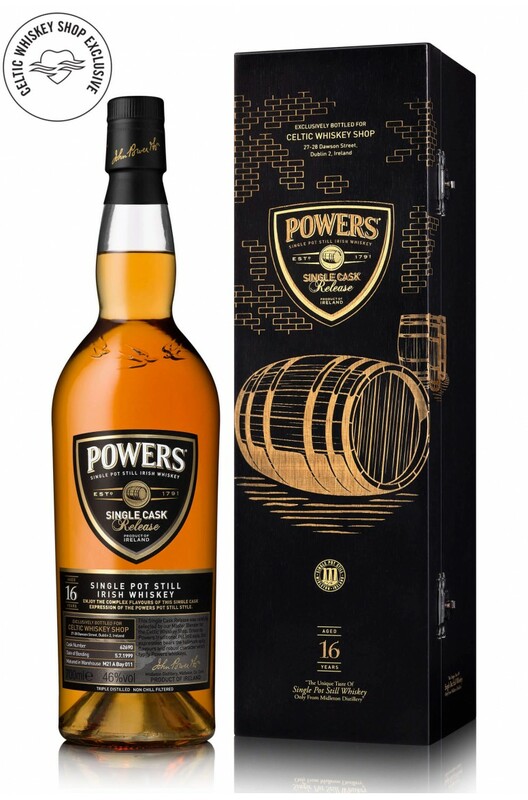 This single cask of Powers has been specially selected by the Celtic Whiskey Shop.. 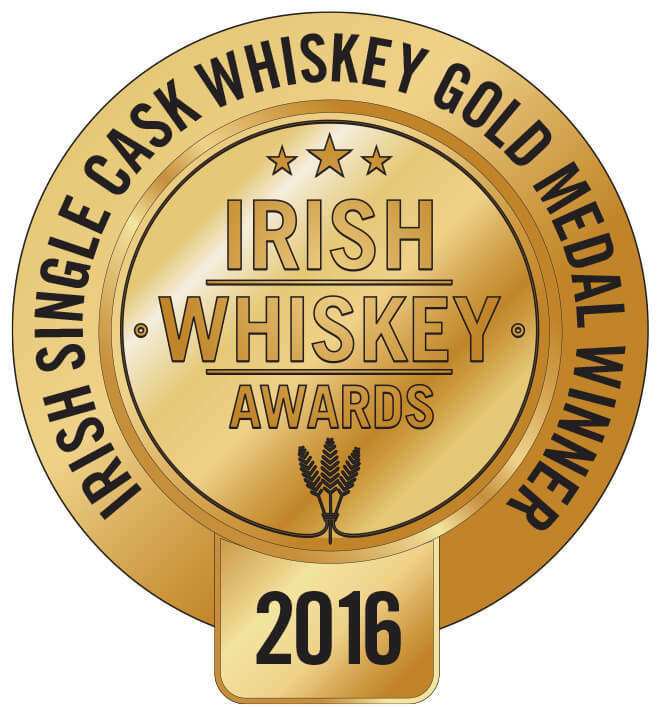 The Celtic Whiskey Shop continues its tradition of exclusive Powers Single Cask Releases with this b..